Hello! 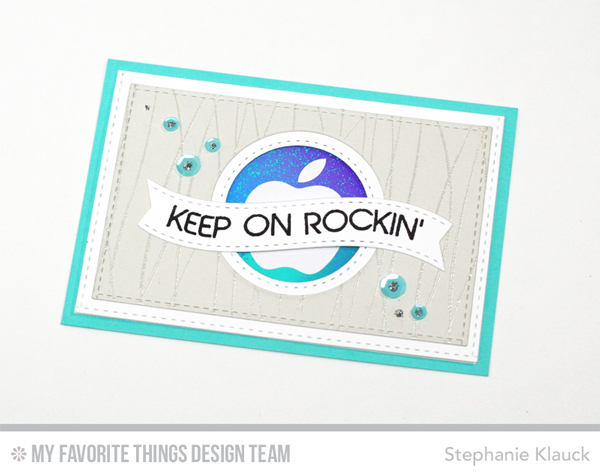 My Favorite Things is celebrating their 10th birthday this month and the creative team is celebrating by sharing our top 10 favourite creations that we've designed using MFT products. I joined the MFT team at the end of 2014 so even though I haven't been a team member for super long, I still had a lot to choose from and it was hard to narrow it down to 10! So, in no particular order, here are 10 of my most favourite projects that I've created with MFT. 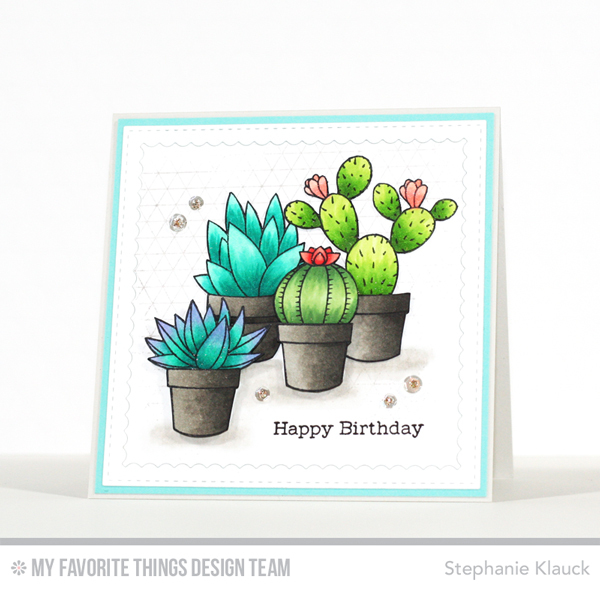 When the Sweet Succulents stamp set came out, I was so excited. 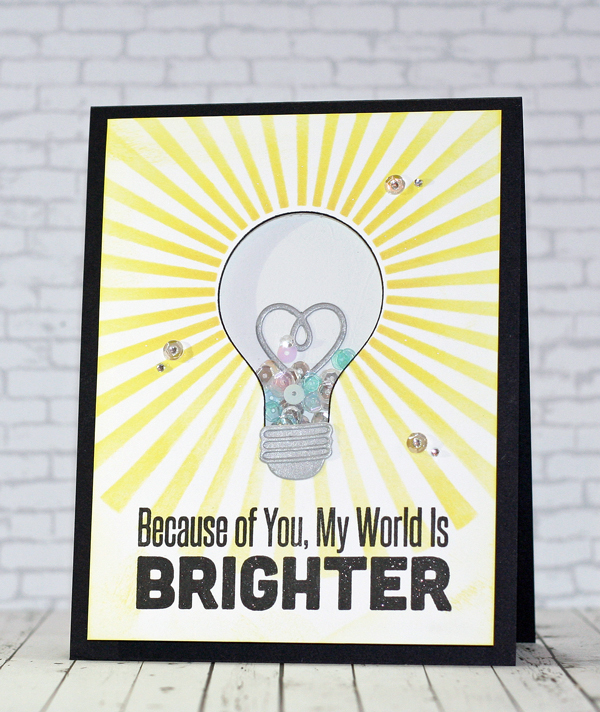 I love the images and sentiments in this set and love creating with it! They are so fun to colour with lot's of different colouring mediums but my favourite is Copic markers. 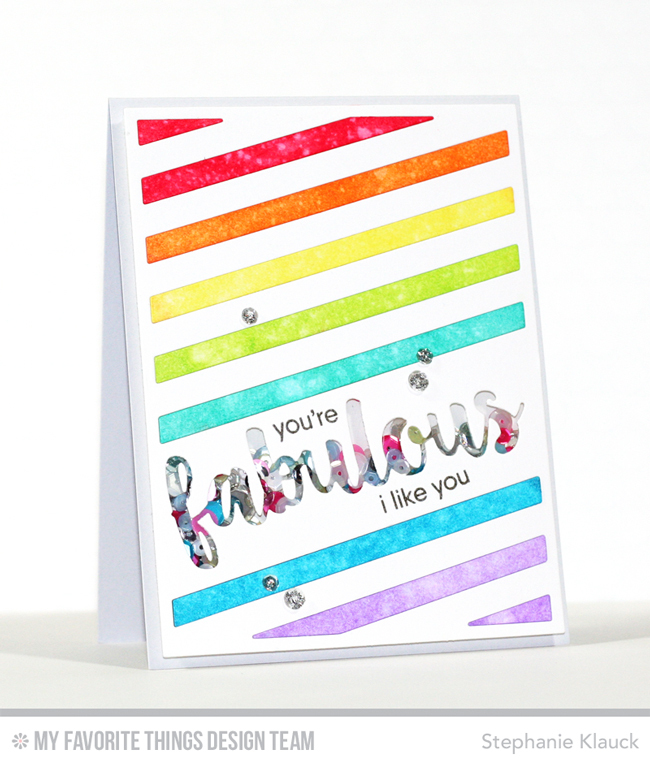 The Diagonal Sentiment Strip Cover-up is such a great die and I loved turning it into a rainbow shaker card. There are so many fun things that can be created with this die! 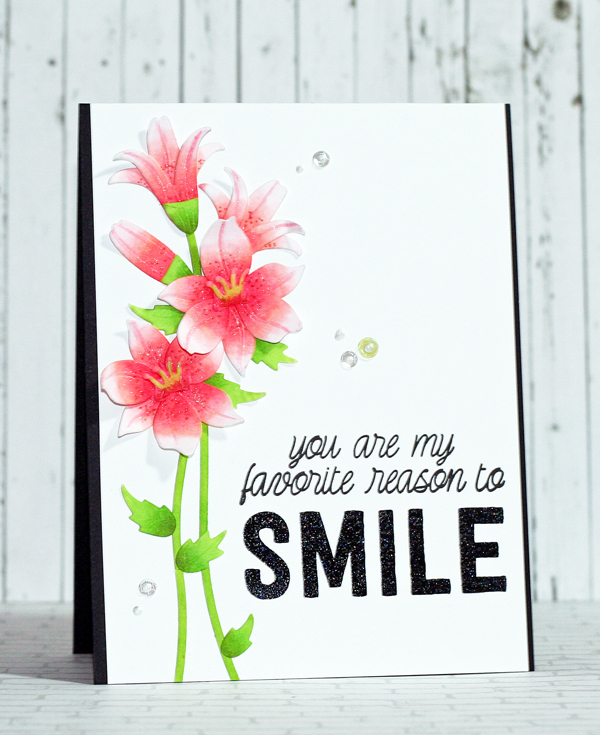 I am in love with the Surf and Turf die-namics and love how this slider card turned out that I created using the dies with the Fun in the Sun Pure Innocence girl. Interactive cards are so fun to make! 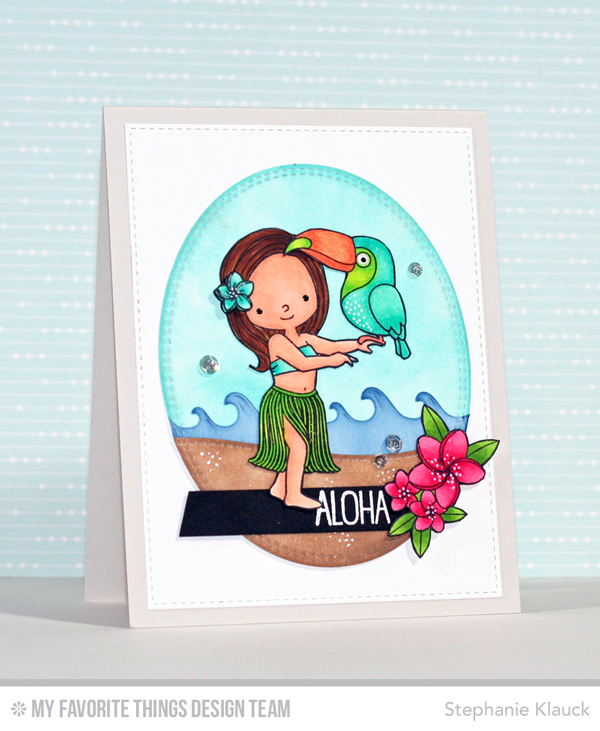 I love the images in the Polynesian Paradise stamp set and just have so much fun creating with it. This car dis one of my all-time favourite creations using MFT products. 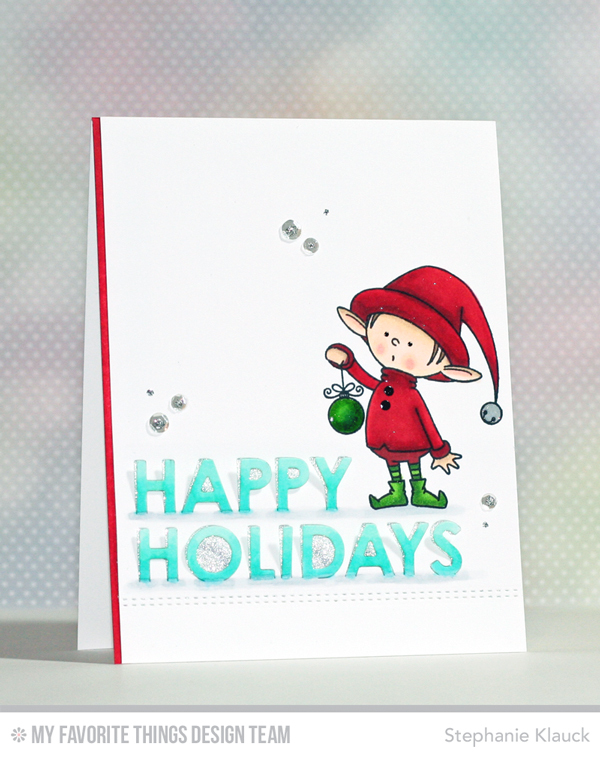 The pop-up letters in the Pop-Up Holiday Greetings die-namics paired perfectly with the elf from the Santa's Elves stamp set on this fun holiday card. I love the reds and aquas together on this design. Another card I created before I became part of the team. The Lily die-namics are so gorgeous when assembled and look so realistic! The shading with the Copic colouring took these flowers to another level! These are all wonderful. 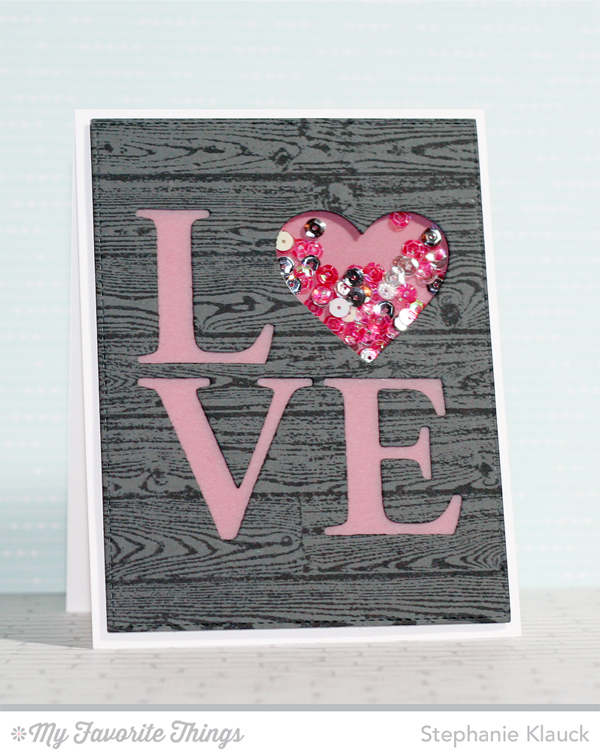 The fabulous stripe card is my favorite! Thanks for all these Countdown cards. I really enjoyed them. Yep, ten definitely awesome projects! Stephanie, I just love your style. What a beautiful selection of cards. Some had the same impact on me today as the first time I saw them - oohs and aaahs the second time around!